The Paris attacks show the uncertainties and risks global terrorism brings. Only a combined effort across all levels of society can defeat it. Terrorism knows no frontiers. Since 9/11, global terrorism has become a reality. Sadly, there is only one certainty: we have not coped effectively with this challenge. An obsessive, bloody and cowardly use of violence by non-state – and thus utterly illegitimate – forces against civilians with no link to the goals pursued by the terrorists has claimed more victims. The Paris attacks have proved the international impact of extremism. 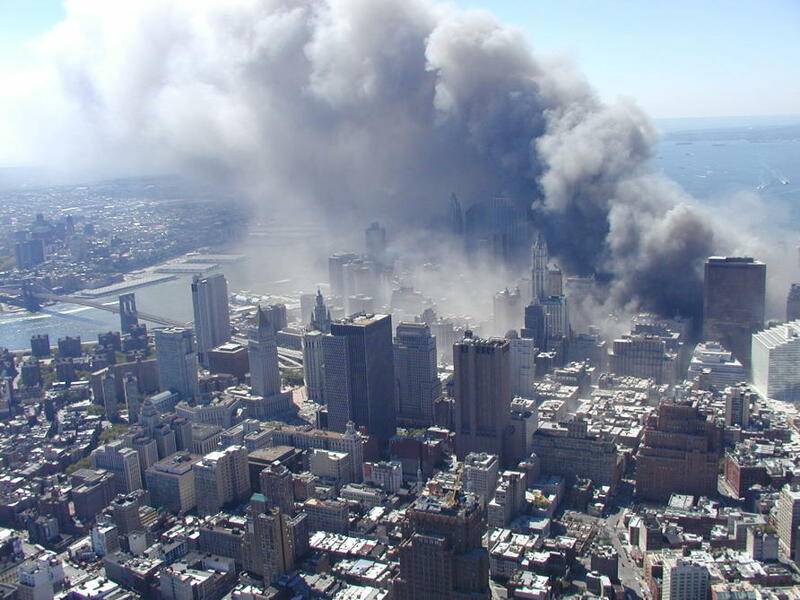 Pre-9/11, terrorism was out to harm the symbols of mainly national political powers or nations. In the post-9/11 era, this is about soft targets. The impact is increasingly horrific in terms of loss of human life and psychological trauma. And the trauma is huge in social, political and economic terms. It aims to shatter all our references to certainty and stability on which our societies are based, making us – so the terrorists hope - afraid, insecure, vulnerable, weak and manipulable. And for us to become more extreme. Terrorism is an act of threat or terror, often combined, that aims to terrorise people where they are most comfortable, enjoy most freedom. Where most others identify with the victims and become more scared, the press and social media will be most likely to enhance reporting of the horrors. The attackers recruit from the least integrated, most insecure people to eat up our structures and values; the terrorist organisations are competing to acquire the most willing and least ethical recruits. In addition, IS is trying to outperform al-Queda to impose its “philosophy”. The new tactic of IS, revealed in Paris, is to increase attacks against soft targets and harm innocent bystanders. This will, they hope, influence the thinking of the average citizen and radicalise us. They aim to make us question our values towards welcoming refugees (who are fleeing IS), migration and the benefits of ethnic and religious diversity. 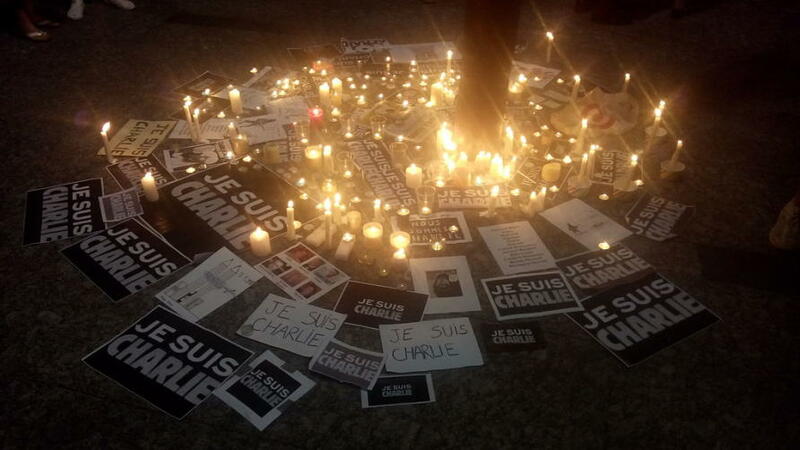 A candlelit memorial in Brisbane to the Charlie Hebdo victims. PIcture: Chtfn via Wikimedia. This year, the horrors in Jerusalem, Baghdadand Damascus, the Charlie Hebdo shootings, the Bangkok bombings, the bombing of the Russian passenger jet over the Sinai and now Paris, have planted in our minds questions about freedom of expression, the freedom to pursue different lifestyles, of tolerance, of liberte, egalite and fraternite. And that’s where the greatest challenge resides. Because of the non-state nature of the attackers - whether al-Qaeda or IS of Iraq and the Levant (ISIL) - countries are challenged in the very fundament that gives them power; the rule of law to protect freedom and peace is thus put into question by the terrorism, as if it becomes a disadvantage, a barrier, to pursue the attackers. This puts more questions into a citizen’s head, about the relevance, capability and powers of their governments. Voting in most European countries has already become more extreme in the past decade, with far right parties gaining ground. One striking example is the Front National in France. 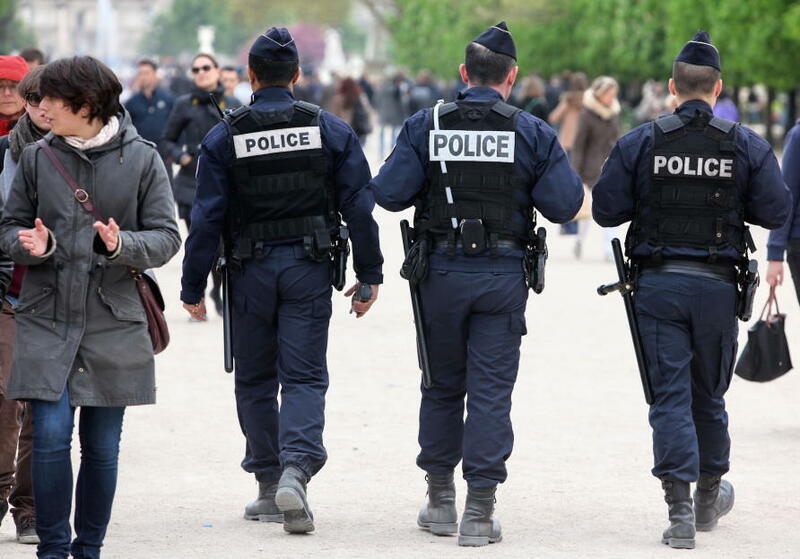 French police on patrol in Paris. Picture: Shutterstock. The Global Terrorism Database (GTD) presents the rise of terrorism in numbers and reach of attacks: since 2000 there has been more than a five-fold increase in the number of terrorism-related deaths with 56 countries now affected. Global terrorism had become one of the risks and uncertainties with which we live. The Paris attacks show the extent to which terrorism harms. Its unpredictability fuels the uncertainty that citizens and the intelligence services have to cope with: when am I in danger? What can I do to protect my family, friends, colleagues, organisation? Police and security forces prevent many attacks; the day before Paris, German police intercepted a car full of explosives and arms. Yet non-state intelligence too often beats state intelligence because it has no rules or laws by which it must abide. But that does not need to be seen with fatalism. 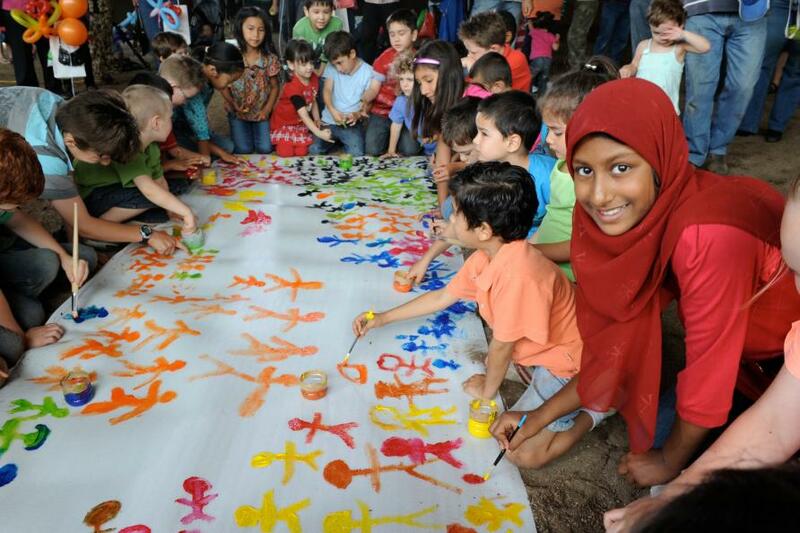 People and organisations can be trained in anti-terrorism and become more resilient. Politics needs to play its part, learning from the errors of the past and working on pro-active solutions for the future. Education, too, needs to play its part: the relationship between the rise of Islamic extremism and the fall of the education system in its home countries calls for intervention. We need to show that we are stronger than terrorists, we are resilient and pro-active with a strong belief in democratic values. (Yes, people in Europe where voting is not compulsory need to reverse vote absenteeism to elect and support effective governments). We will confirm that we value diversity, that we can disrupt radical extremism through cooperation with the common purpose of combating and containing terrorism, across countries, cultures, political orientations and religions. We – and the governments representing us - have a role to play and a responsibility. We all know there is a high probability of many other horrific attacks in the future. We also know their nature will make it hard for us to be prepared. Yet, we value freedom enough so that we are not afraid of standing for it and defending it. We celebrate the life of the victims of Paris who stood and died for our values. For the first time in history, we have four generations working together. We need to make the most of it. As Brits vote in a general election that will decide who takes the country toward Brexit, two British cities have been the target of terrorist attacks in just over two weeks. But what impact could the attacks have on the democratic process?